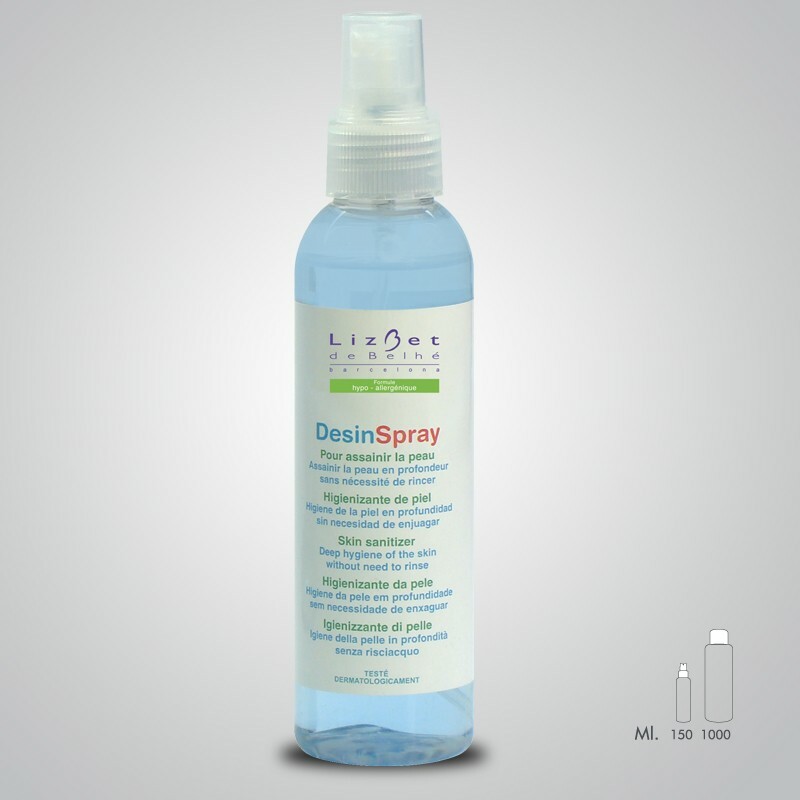 SANITIZER FOR SKIN, INSTRUMENTS AND SURFACES. 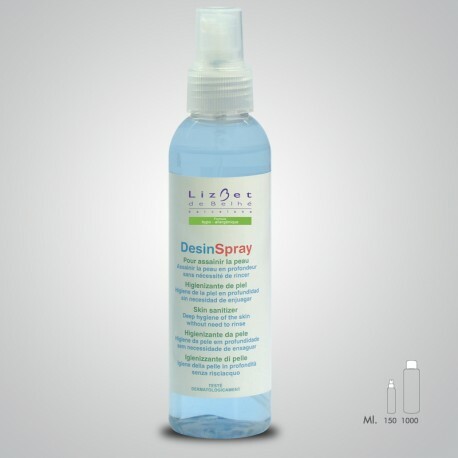 Eliminates 99% of the bacteria and germs. Minimum risk of infections thanks to its active antibacterial ingredients. Quick and efficient.